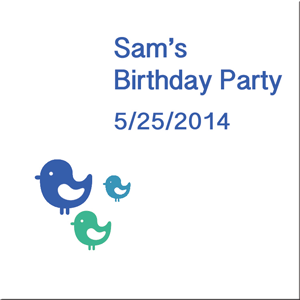 Our eco-friendly party favor gift tags brighten up your wedding favor gifts and can be personalized just for you! 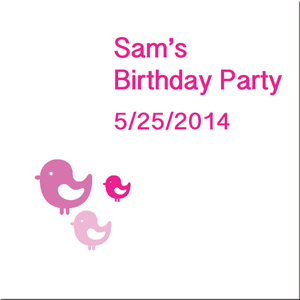 Use theses sweet little gift tags for your next special occasion. Ex. 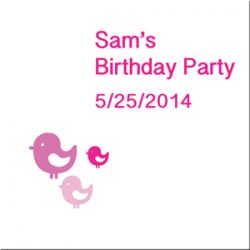 baby shower, bridal shower, birthday or whatever you like! Square Tag: 2″ x 2″ printed on 80# eco-friendly card stock. Includes 6″ quality white cotton string. Sold in sets of 20 tags.